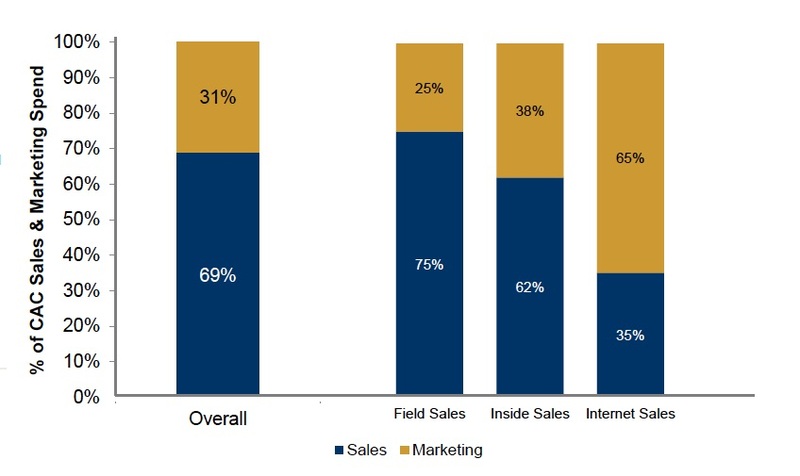 The marketer’s job is to convert visitors into leads, convert leads into a qualified opportunities, and convert qualified opportunities into paying customers. The job is to shepherd as many prospective customers through this process as possible cost-effectively, and quickly. Sometimes these prospects are just at the beginning of the evaluation process. They’re not sure what a SaaS solution could do for them, or they’re not sure how to evaluate a solution. In fact, they may not even be sure that they need to replace their existing system at all. It’s also possible that these prospects have been interrupted by other priorities. Remember, most of the time these people have day jobs (See "Your prospect has a day job."). 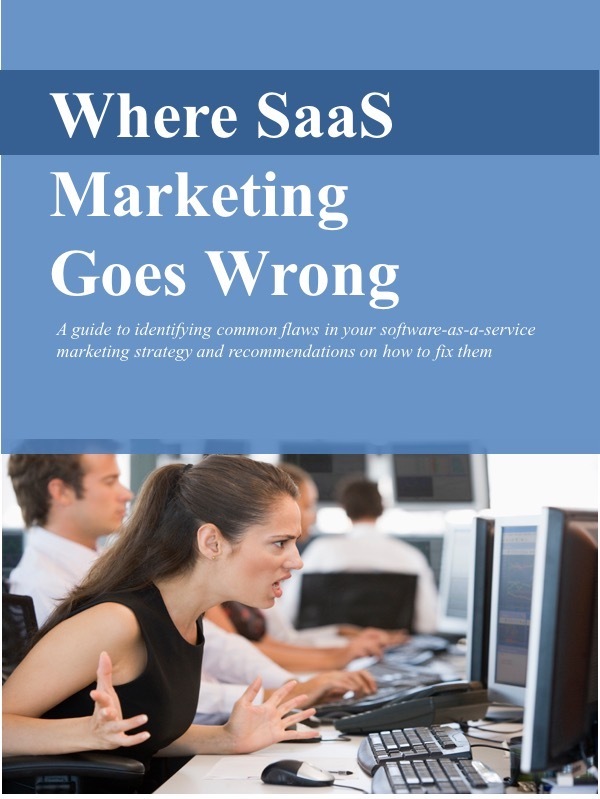 They run HR or Finance or Marketing or some other vital function in the company; they’re not assigned full-time to evaluate SaaS solutions. When more urgent issues pop-up, they put the evaluation on hold. Stay on the radar screen. Sometimes prospects do go “radio silent.” It doesn’t mean they’re not going to buy at some point, but for now at least, other priorities have gotten in the way. Sending along helpful educational material is a way to stay in front of them; when they are ready to move ahead, you’ll be top-of-mind.